Killing Floor 2 Content Update – The Descent – So, it’s that time again for another content pack update for Killing Floor 2. 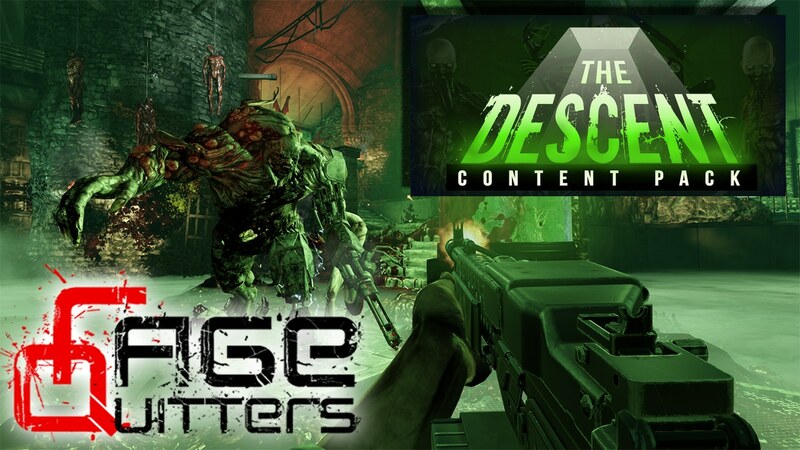 This time we get deep and dirty with the Descent Update. So what’s new in this content release? Allow me to lavish you with the finer details…. Click to view the new ZEDComic.